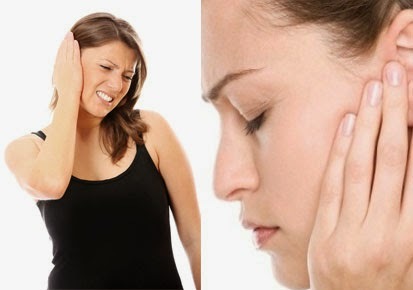 There are many reason of having earache. It might be dirt or water or wrong way of cleaning the ear or problems in eardrum. Using cotton scab in wrong way also creates earache. Do not use pointed stuff while cleaning the ear. Do not avoid earache. You should take medical advice. You can also do such homemade remedies for earache. You can use juice of ginger to get rid of from earache. Take salt and warm it. Tie it up in cloth and keep it the place where you have ache. You may get relief. Olive oil is also helpful in earache. If dirt is in ear then you should avoid cotton scab using inside the ear. You should use it politely. You may relief in earache by using such food which has Vitamin C.
You can also get relief by stirring up onion juice with cotton in ear. You can also use juice of Tulsi’s leaf to rid of from earache. Take lukewarm mustard oil and stir it up in ear. You will get relief in earache. Do not move ear or clean when you have ache in the ear. You should take medical help to clean the ear. Keep visiting us for daily dose of Home Remedies in ayurveda context, Thank you!